Hungarian President Janos Ader said on Tuesday that his country might consider buying liquefied gas from northern Europe, including Lithuania. 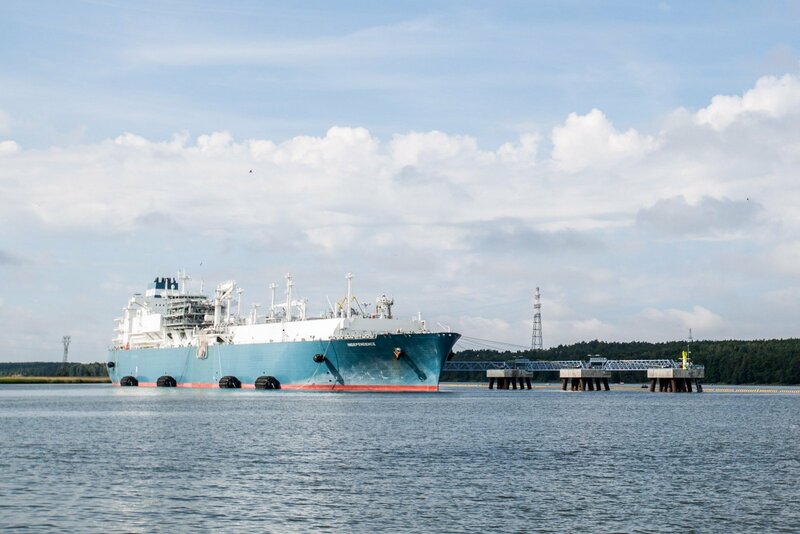 "Lithuania made a huge step forward when the country built its LNG terminal. We have a goal to acquire gas from northern part of Europe, possibly Poland or Lithuania," Ader said at a joint press conference with his Lithuanian counterpart Dalia Grybauskaitė. Janos Ader visited Lithuania on the occasion of the Baltic country's national centennial. Ader said Hungary is aiming to guarantee secure gas supplies, therefore the country might consider buying liquefied gas from Lithuania which operates its LNG terminal. 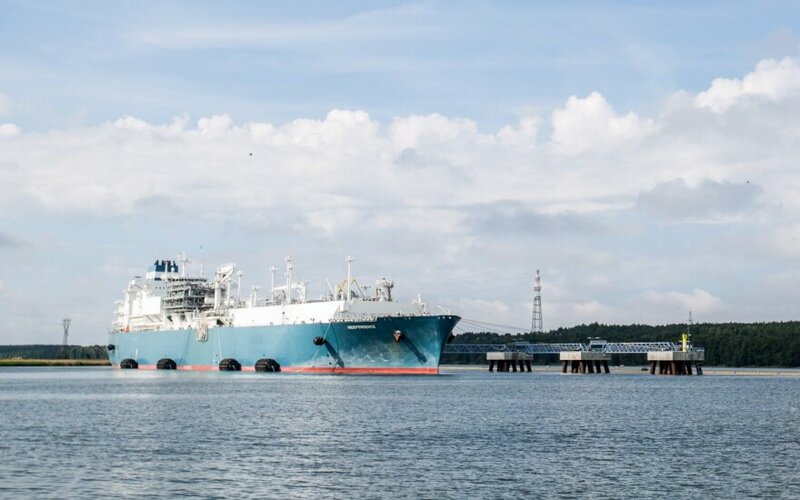 Lithuania's LNG terminal that was put into operation in the port city Klaipėda in 2014 could contribute to Hungary's efforts as regards diversification of gas supplies and increase the country's energy independence, Grybauskaitė agreed. Hungary is an important economic partner of Lithuania, she underlined. "I am very happy to mention that our bilateral trade grew by 75 percent over the last five years," said Grybauskaitė. The two leaders also discussed cooperation within EU and NATO, as well as joint security projects such as the EU's Permanent Structured Cooperation (PESCO). According to the Lithuanian president, even though positions of Lithuania and Hungary on some EU agenda items differed, both countries stood in the same line on Brexit and the new multiannual EU budget.